In our fifth instalment from Japan, we are introduced to Sapporo City and Hokkaido in Transition. Although Sapporo City, Hokkaido is a big city with a population of 1.9 million, it’s surrounded by rich nature and is the central city of Hokkaido. Near Hokkaido University, which has the largest campus, “Fair trade crafts & restaurant, Mintaru” stands. 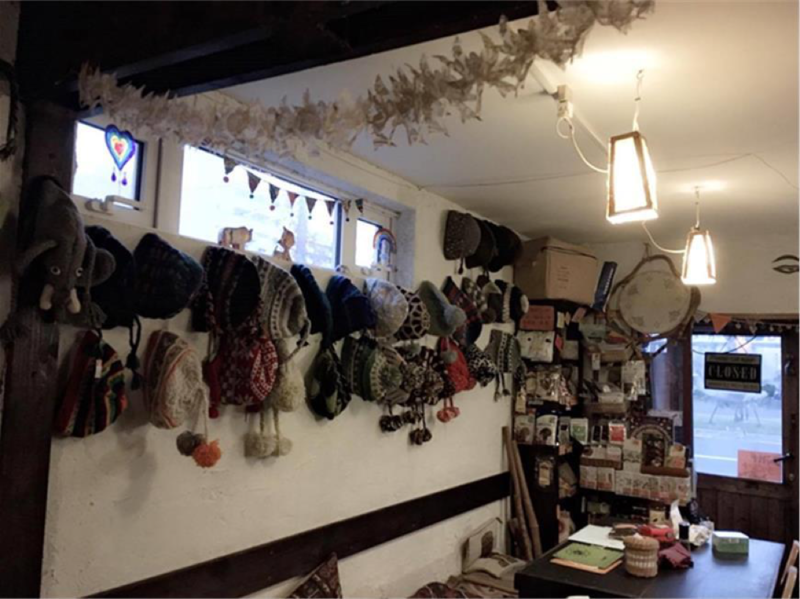 Inside the shop, you’ll find many fair trade crafts and clothes from around the world, and Nepalese crafts purchased by the owner. Next to the shop space, there is a café serving Nepalese cuisine. The owner is Mikayo Wada. Since she was a student, she has travelled to her favourite places in Asia and Africa. Through such travel experience, she noticed the gap between rich and poor there and started thinking about what she could do for them. Since she was little, she has loved handmade crafts. So she thought that her favourite crafts could support them by dealing in fair trade products and opened her first shop in 2004. 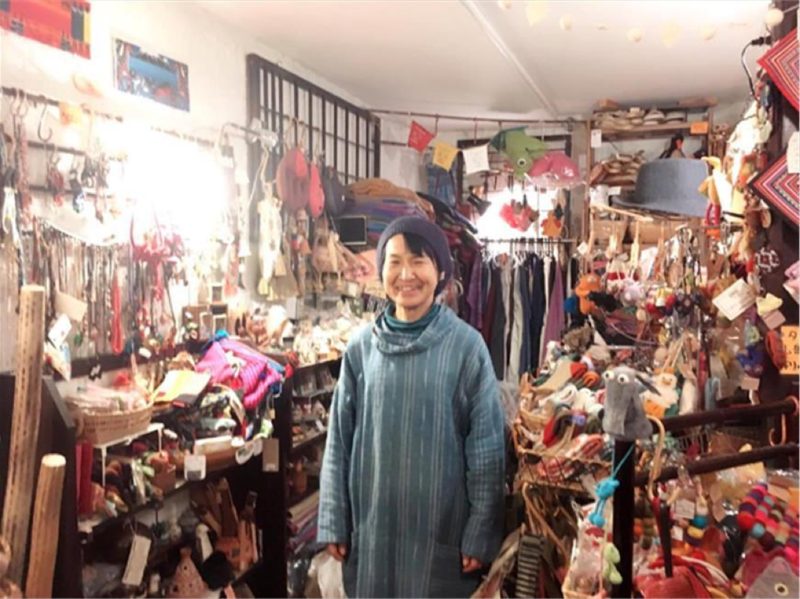 In 2011, she moved the shop to its current space and as a pioneering icon for fair trade or community café in Sapporo, her shop has been loved by local people. At her shop, events are held almost daily, like live music, lectures, salons to hear people out, fortunetelling, chiropractic, environmental talks, discussion of constitutional problems, etc. Participants of such events become friends, drop by the café, check the crafts there, and learn about fair trade. In such a way, her shop is also a place to meet people. Transition Town Sapporo was established after the Transition Town-related event held in August 2015. Currently, after a monthly meeting, events such as a workshop are held. So far, they have held various events from study meetings to outdoor activities, including movie screening events, permaculture study meetings, and solar cooker and rocket stove making. Ms Wada noticed that actually quite a lot of people are looking for such activities. For example, in October 2017, she invited a guest speaker, Ms Riko Hirata, who has been doing permaculture for 18 years. She didn’t announce this event widely, but about 20 people attended the event. There were quite a few people who came to her shop for the first time. A civic group had been holding a nuclear power plant study meeting before the 3.11 Great East Japan Earthquake, and they had only some regular people coming. But after the earthquake, when they held a lecture meeting on March 15th, over 70 people rushed to this event. Too many people came to the shop and they had to arrange a webcast immediately. However, even after such a big disaster, people’s panic settled after only a relatively short time. She wondered why people won’t change. 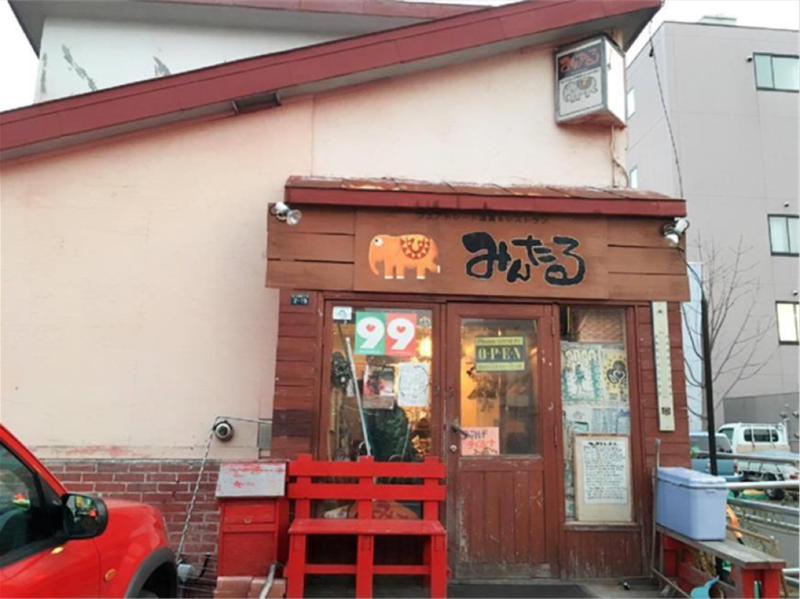 The name of the shop “Mintaru” means “a place where people communicate” or “square” in the language of Hokkaido’s native Ainu. I hope this shop will continue to be an important place where people can connect. Another base of Transition Town Sapporo is the “Permaculture Research Center.” The representative is Yuki Mitsukuri. 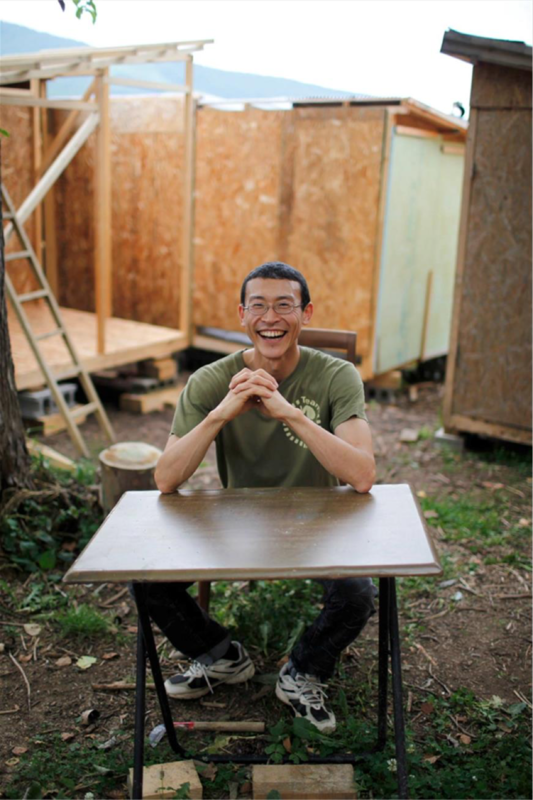 It is located in Minami-ward which is about 10 km southwest from central Sapporo, trying Permaculture (sustainable lifestyle) and practicing and researching it in his daily life. For example, at the research center’s home base (an apartment where 4 family members live) contracted to use 5A electric power. Amazingly, the monthly electricity bill is only 500 yen. Also, he made an “experimental facility” where people can live without municipal electricity, gas or water in the primary forest near the research center’s home base. Since he was a Hokkaido University student, Mr. Mitsukuri has done research solutions to energy problems. After he graduated from the university, he worked on electricity and energy systems research at Tokyo Electric Power Co., Ltd. as a researcher. But he became keenly aware that his workplace wouldn’t be an ideal place where he could solve such problems. Then on March 11th, 2011, the Great East Japan Earthquake occurred. After the earthquake, he left Tokyo Electric Power Corporation. He resumed his research at the graduate school and was teaching at school. 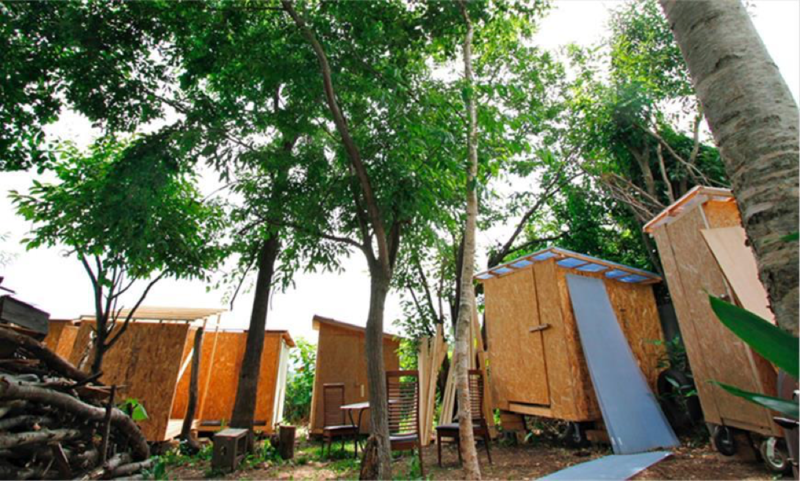 In 2013, he learned about the self-sufficient community in Thailand, through a friend’s introduction. He and his family moved to the community and spent some time there. And he was inspired by its lifestyle for solving energy problems, which had been the theme of his research. Mr. Mitsukuri, his wife, and his two children loved the life there and started spending a few weeks to 3 months a year there. While thinking about life without energy, Mr. Mitsukuri starting thinking about what is truly necessary for life which is the fundamental part of our lives. His natural posture toward his activity, enjoying anything he does, would make a great impact on many people who are not sure about modern society.